Join Antonio Galloni on October 24 at Michael White’s Vaucluse Townhouse for what promises to be an unforgettable survey of a handful of Piedmont’s top estates, wines and vintages. Featured growers on this night are Giuseppe Mascarello & Figlio, Giuseppe Rinaldi, Bruno Giacosa and Giacomo Conterno. Wines include Mascarello’s rare Barolo Riserva Ca’ d’Morissio and Giuseppe Rinaldi’s even rarer Barolo Brunate Riserva. Our selection of wines from Bruno Giacosa showcases two epic Red Label Riservas, while the 2002 and 2001 Monfortino are part of the Conterno flight. Given our passion for these wines, we have a very hard time narrowing down the selection of growers and vintages. As an extra treat, we are kicking the evening off with Bartolo Mascarello’s 2014 Langhe Nebbiolo. This event has sold out. 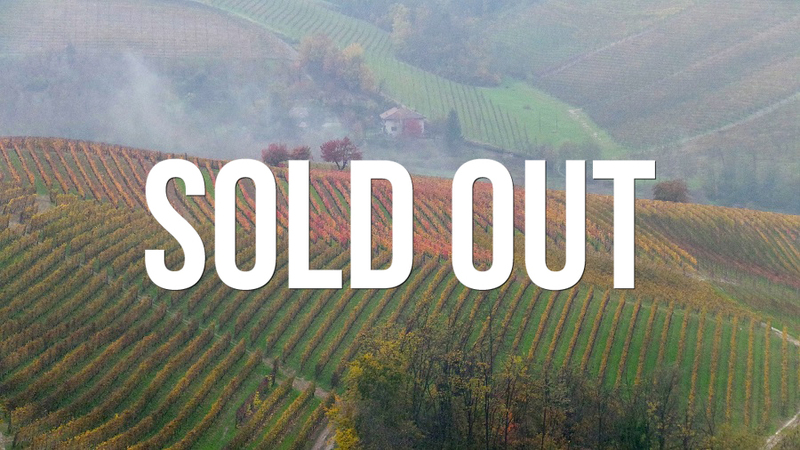 Please contact us at info@vinous.com if you wish to be added to the wait list. * all information on this page is accurate as of September 8, 2017 and is subject to change.